More of a bargaining position, it's extremely unlikely to actually happen. Vestager is being transparent when she says “the threat . . . must be kept open” — for leverage. As a practical matter, it’s extremely unlikely that the European Commission could unilaterally impose that sort of antitrust “remedy” on Google, especially if it were opposed in the US. If there were broad agreement on both sides of the Atlantic and Google itself agreed to be broken up, that would be a very different story. Much more likely are additional potential fines. In June of last year, the European Commission imposed a $2.7 billion fine on Google “abuse of its market power” in vertical (shopping) search. Google has appealed the fine. Two other antitrust cases are pending against Google in Europe, related to AdWords and Android agreements. More cases could also emerge in other search verticals (e.g., maps/local). 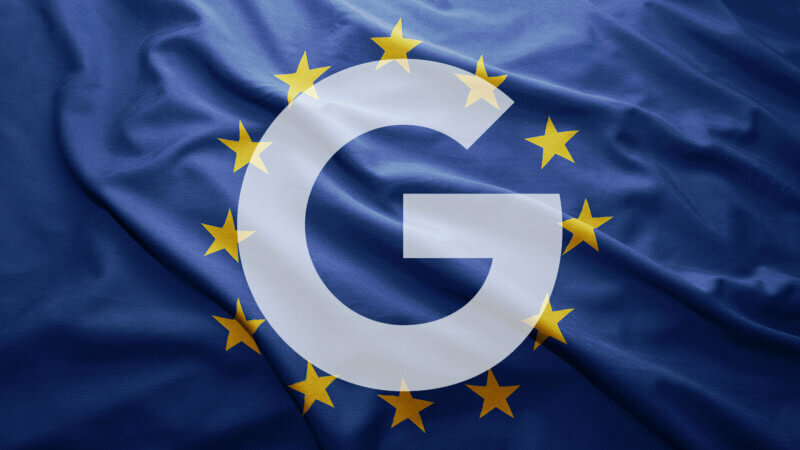 Following the European Commission’s fines, Google made changes in how it operates shopping search in Europe to comply with the Commission’s demands. However, rivals have complained that the changes “aren’t working” — meaning they’re not seeing more traffic. Vestager said in 2014 that politics needed to be kept out of the Commission’s antitrust work. However, given the current highly charged climate, that seems all but impossible.